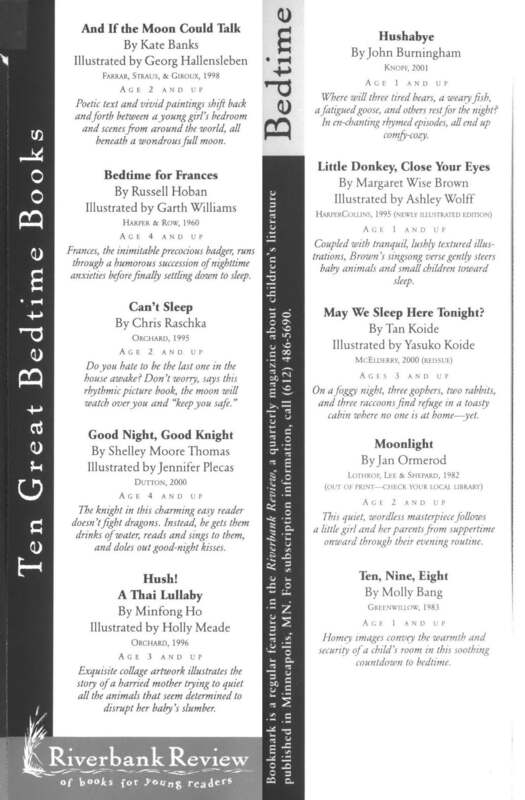 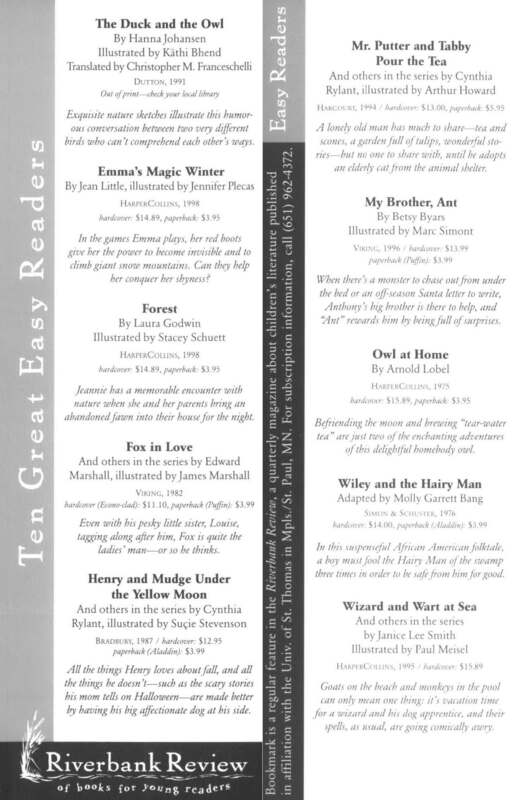 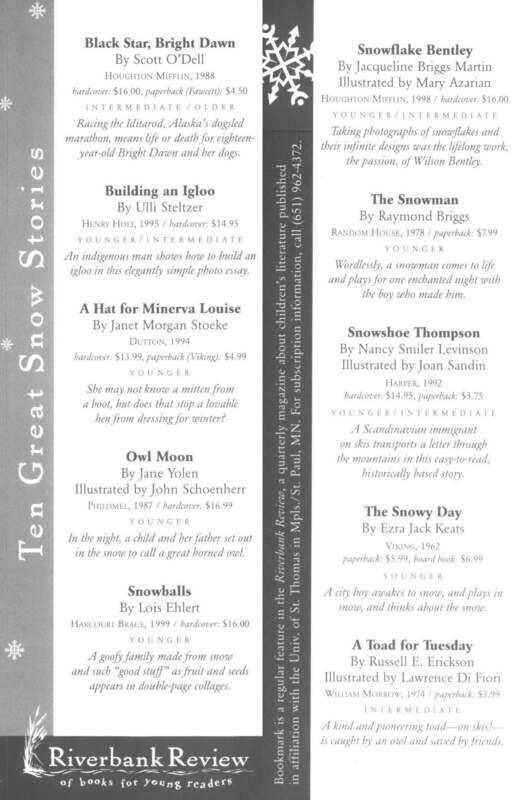 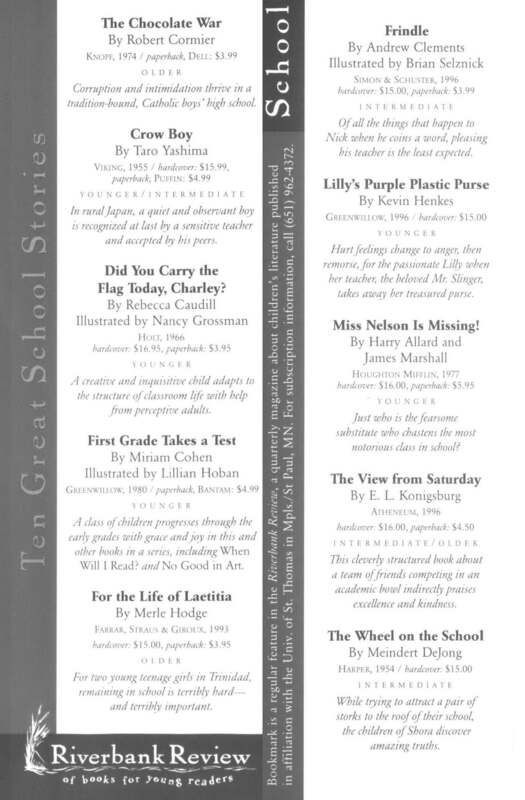 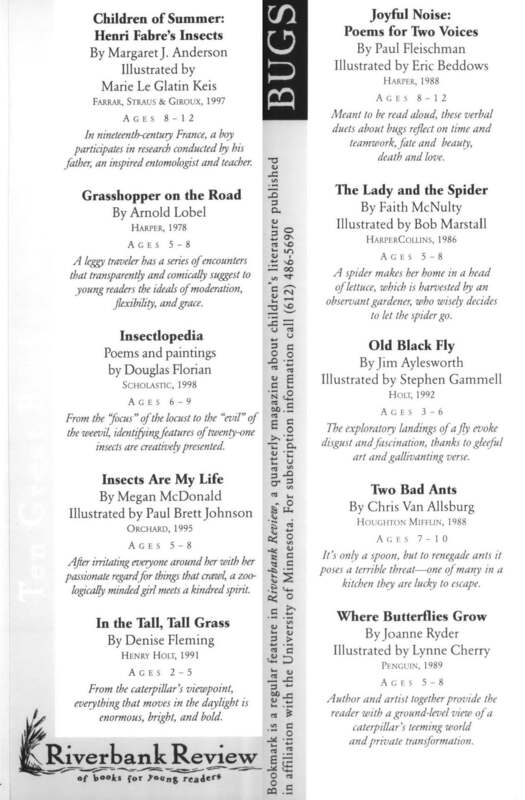 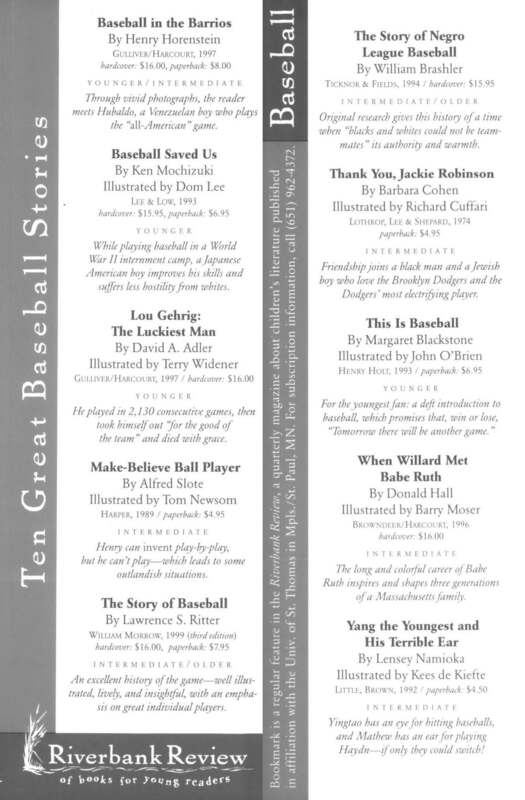 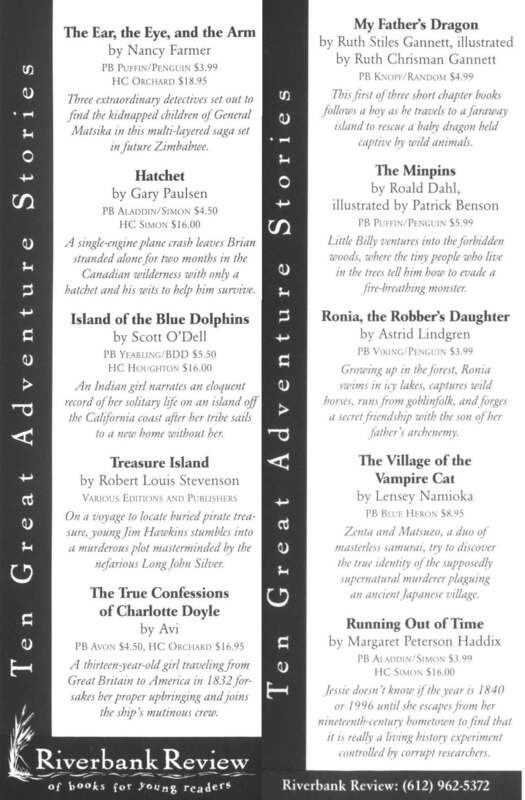 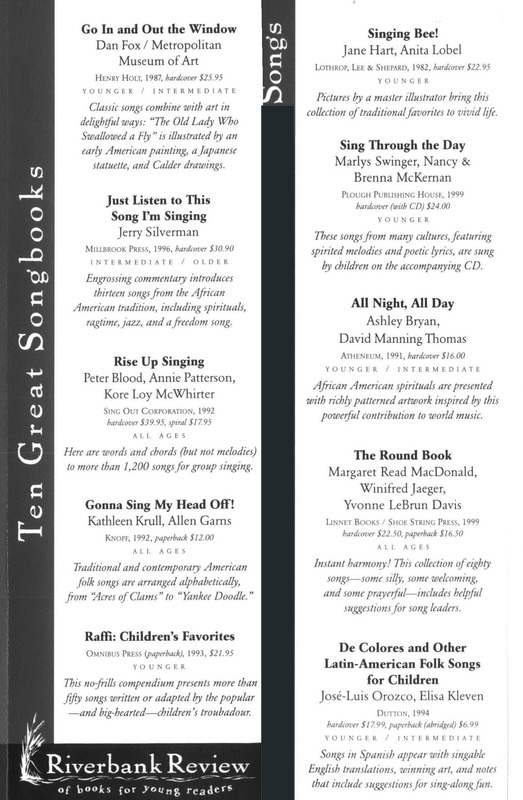 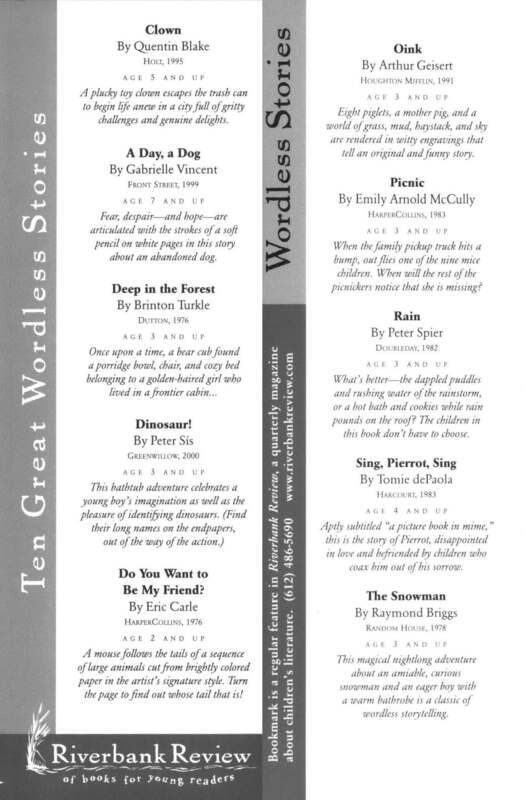 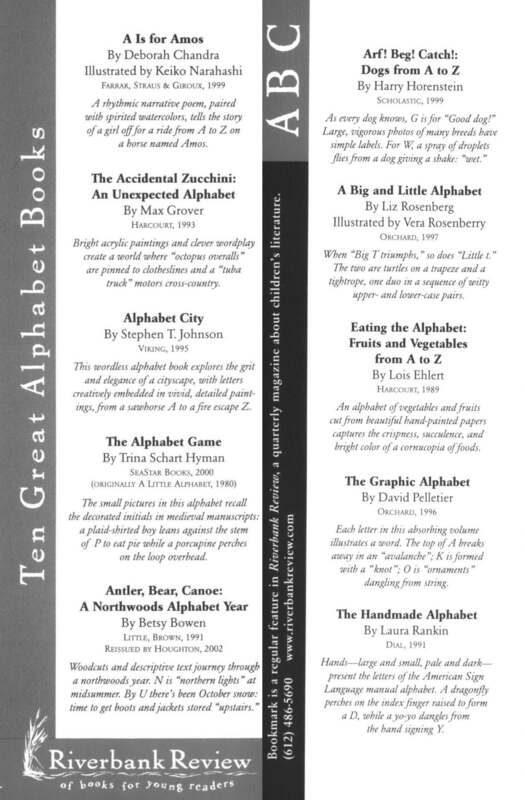 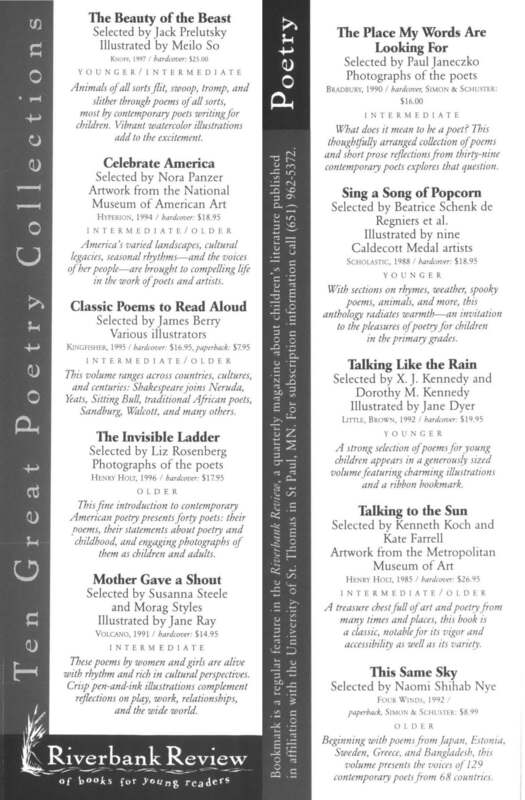 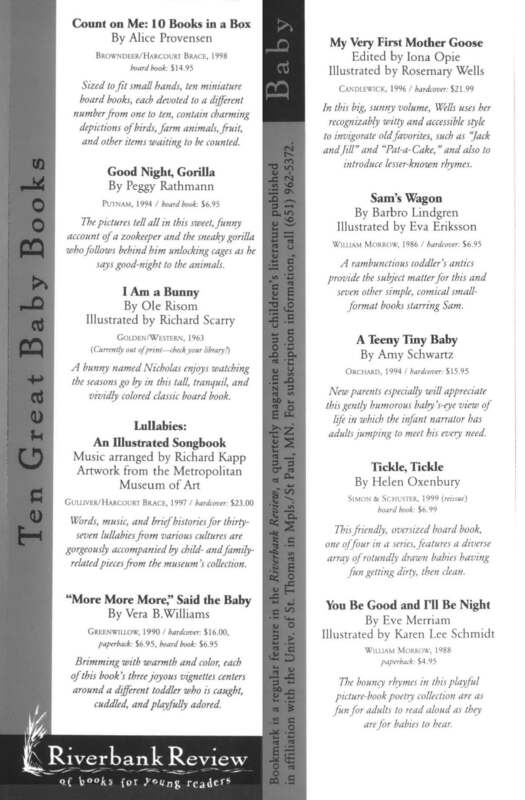 A detachable bookmark—with ten recommended titles on a theme—was part of each issue. 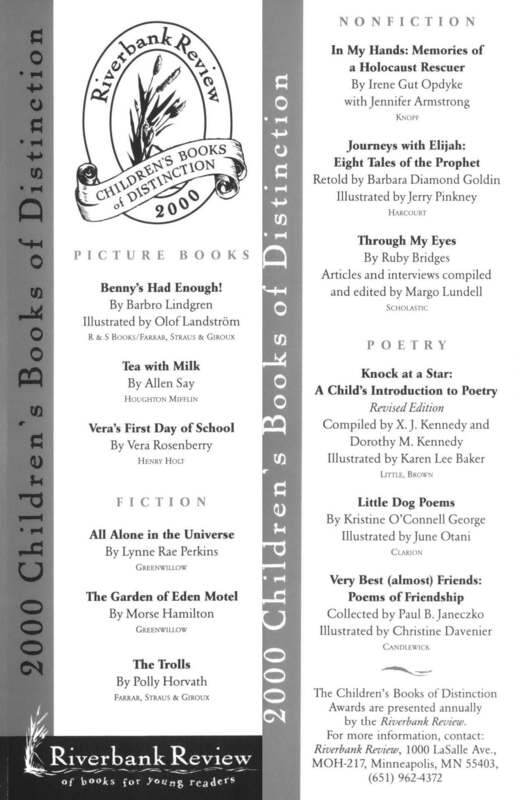 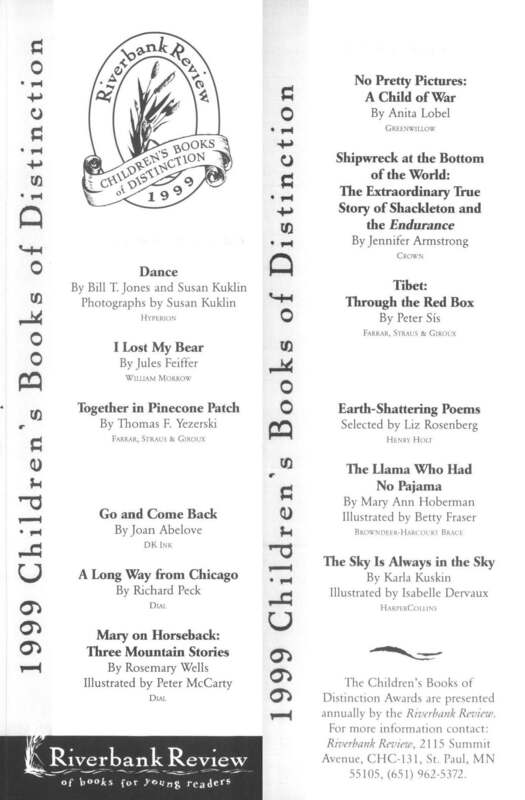 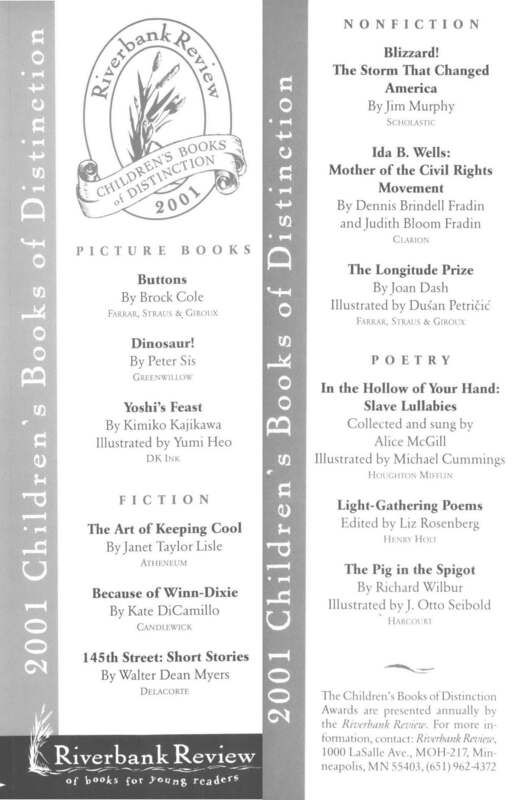 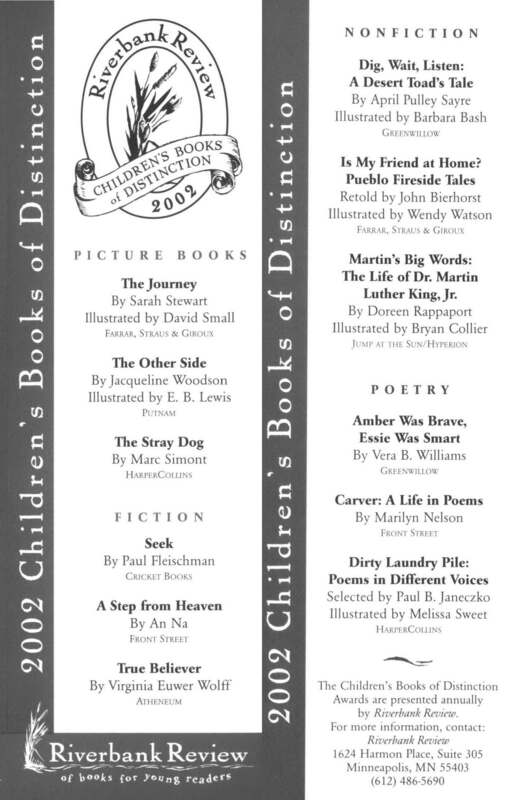 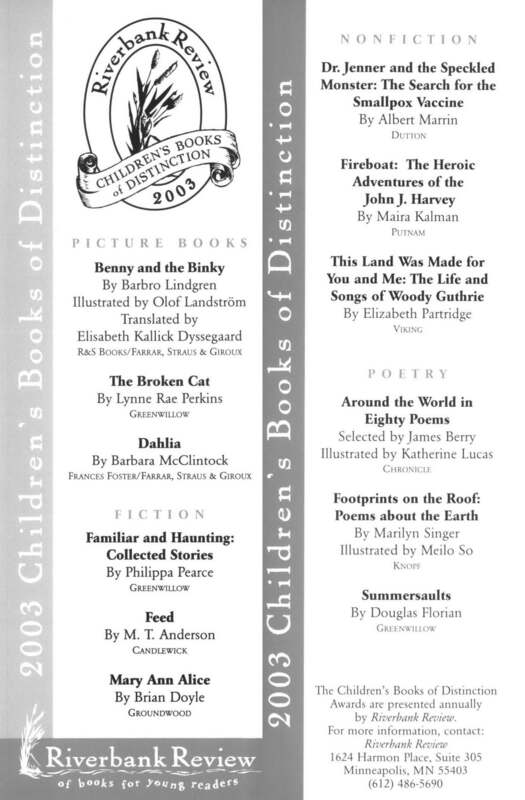 Spring issues featured Children’s Books of Distinction Award winners. 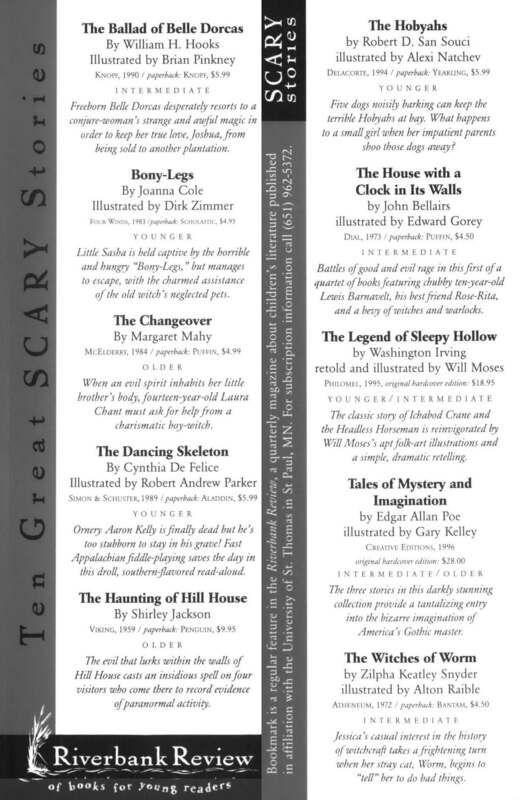 Click on an image below, which will open as a PDF to print and share or save for reference.